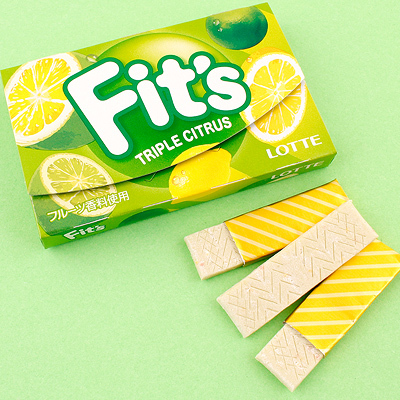 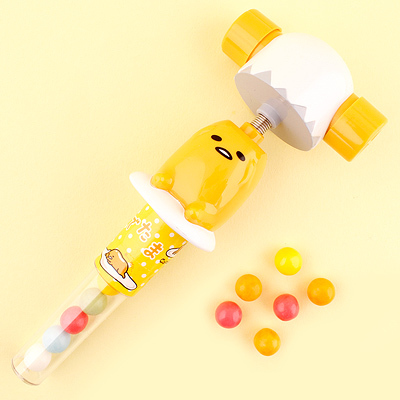 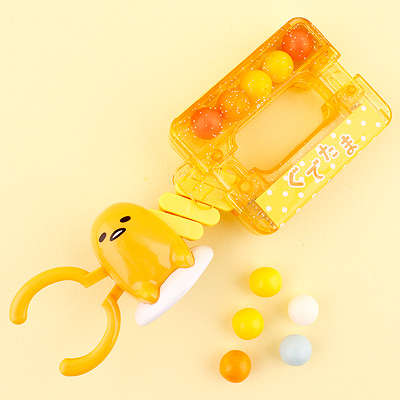 Soft, squishy and bursting with filling flavour! 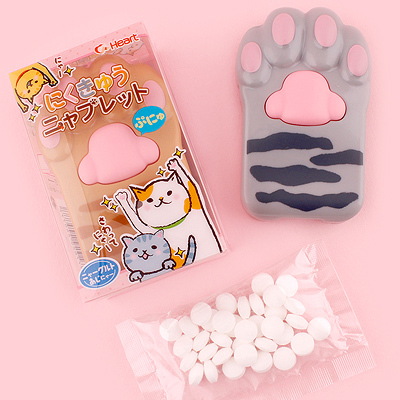 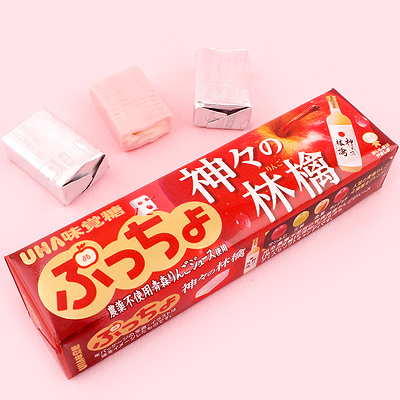 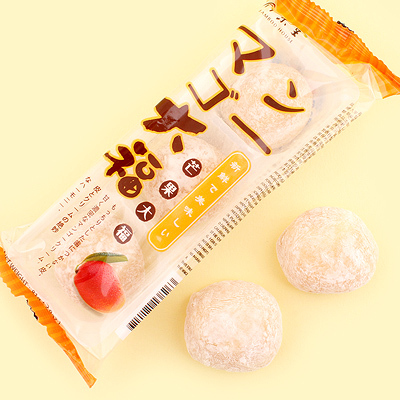 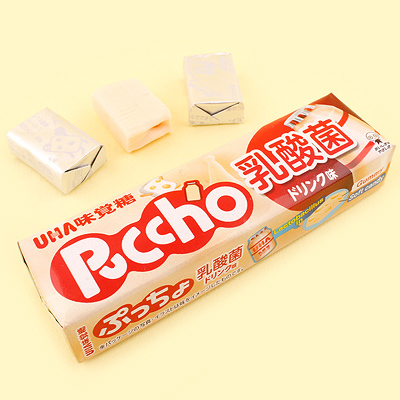 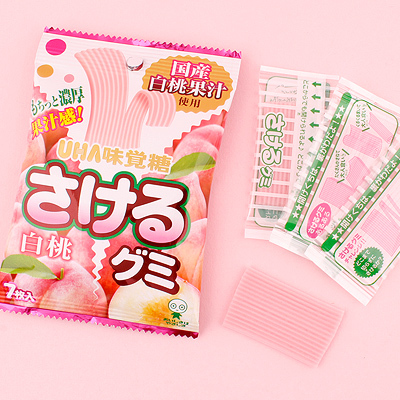 Bamboo House's powdered melon mochi rice cakes are traditionally prepared and come in a pack of 3 which makes them great for sharing among your friends or by yourself as a bite sized treat! 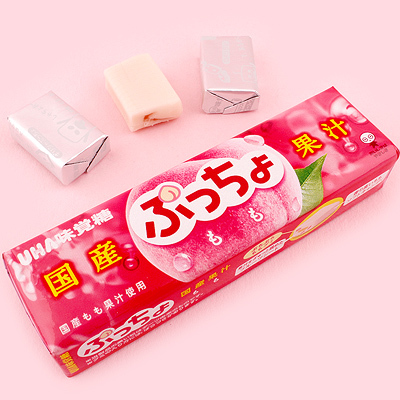 Mochi is a traditional famous sweet in Japan, prepared with steamed rice which is squished into a paste with a large hammer and mortar - called a kine (kee-neh) and usu (oo-su) respectively. 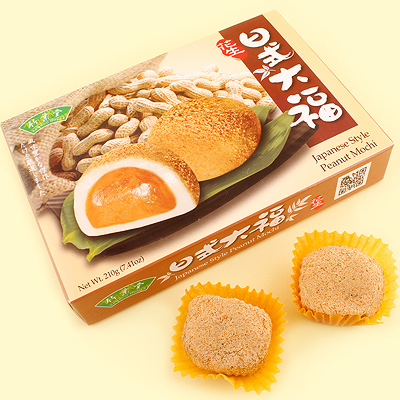 The tradition has since been modernised for you to bring home the unique texture and taste that is mochi! 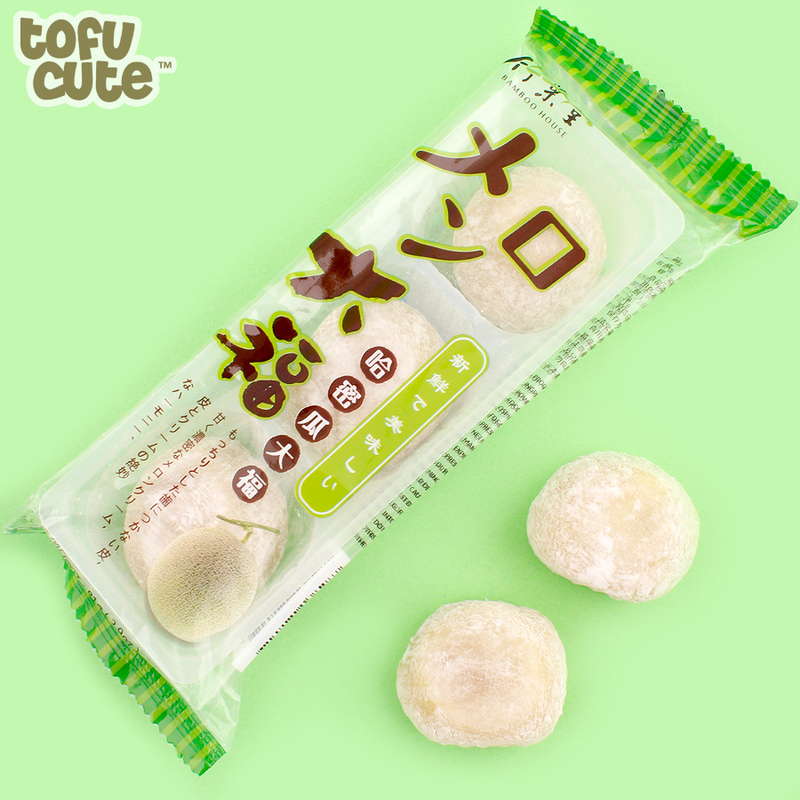 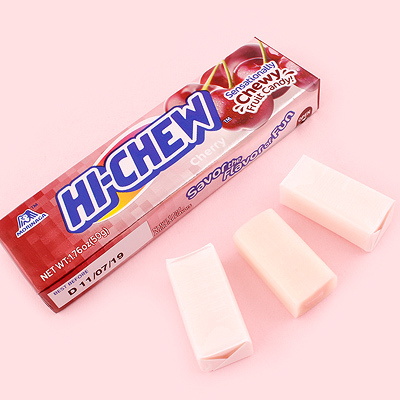 The mochi itself has a soft texture with a elasticity to the rice dough that makes it pleasant to chew. 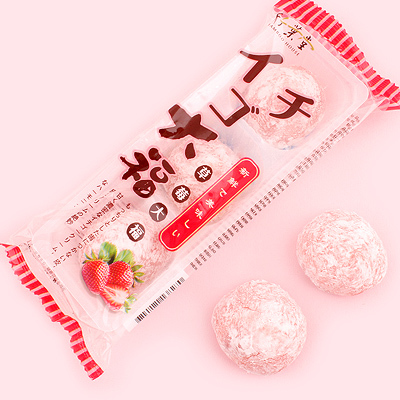 The melon filling enhances the delicious, unique experience that is mochi!